Michael Shannon and director Jeff Nichols were responsible for a formative film festival experience when Take Shelter aired in 2011. This time around, after more earthly concerns with Tye Sheridan in Mud, Nichols and Shannon re-team for what's essentially a sci-fi Spielbergian earth set chase story. There's an all pervading sense of mystery to Midnight Special that sustains large chunks of the proceedings. Much like the brilliant Take Shelter, Midnight Special revels in ambiguity for the large part, teasing out moments and dripping out answers when least expected. But it's the human element of this chase flick that ground it so sensibly in a reality and these are excellently executed by the triumvirate of Shannon, Liberher and Nicholls. However, the suspense is always evident and while the ultimate resolution may prove to be polarising, the relationship between father and son proves central to proceedings. Shannon is never less than watchable throughout and his love for son and reasons for doing what he does are never hard to understand. Nicholls is also the star here, ratcheting up tension and playing with the sci-fi tropes and teases with remarkable ease. He's also got an incredible way of yanking the rug from under you, with a couple of moments smacking you upside the solar plexus. 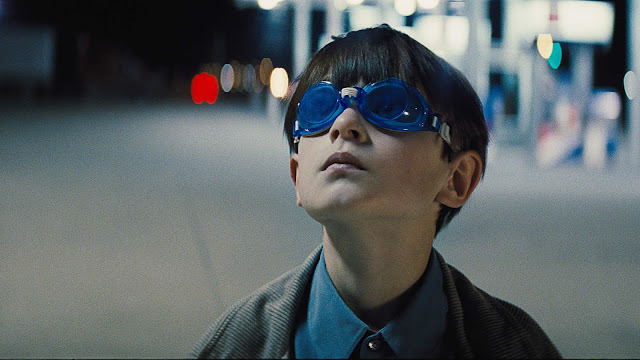 While it's perhaps fair to say Nicholls is still chasing the high of the giddiness of Take Shelter's bravura edges, it's also fair to say that Midnight Special lacks some of the prowess of that film. 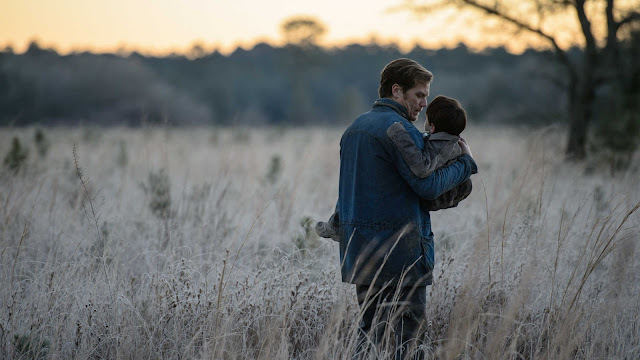 But in terms of furthering Nicholls' reputation and taking the M Night Shyamalan touches of the story and making them his own, Midnight Special is nothing short of a singular cinematic experience that revels in its tautness and never loses sight of its human edges.